Welcome to Nutrition To Fit You, where you are one step closer to building a healthier you! Do you start to make healthy changes and then get stuck? Do you have? 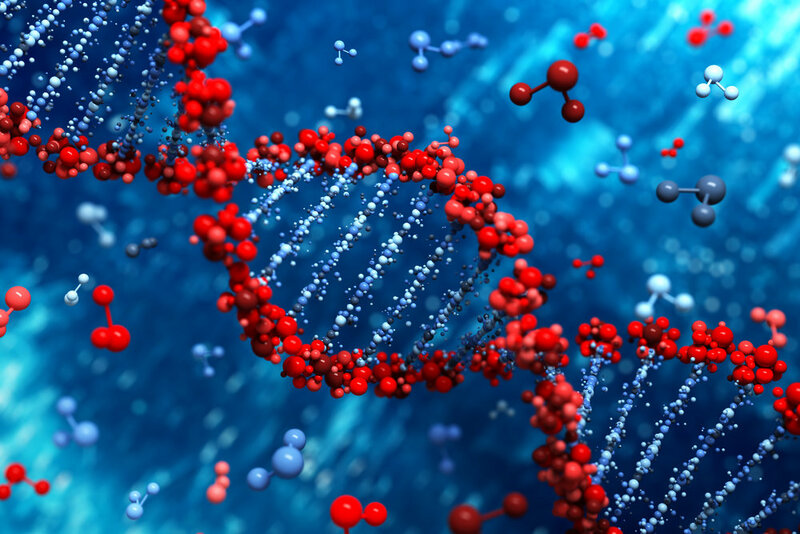 Difficulty losing weight or wonder how your genes may affect your weight? Wonder which diet helps weight loss: gluten free, low carb, low-fat, ketogenetic? Black and white thinking around weight and eating? Risky cardiac markers: elevated triglycerides, low HDL’s, high blood pressure? Elevated blood sugars or insulin resistance? Digestive troubles: Celiac, IBS, bloating, cramps, constipation, diarrhea, or food intolerances? Brain fog, loss of focus and attention? Your unique DNA influences how you process food and nutrients, which can then affect your weight, blood sugar and many other health conditions. Digestive health matters to the rest of your body too. A gut dysbiosis or imbalance can be the key to other health problems. Word is out that your gut microflora is important to your overall health and if imbalanced may initiate an inflammatory process that can elevate blood sugars, increase weight and lead to a host of other health problems. Medicine is also gaining knowledge about how your unique DNA influences your response to food and exercise. Together these two aspects of your body (genes and gut microbiome) greatly determine your health and your lifestyle choices. Are you tired of the bandaid approach to your health? Get healthy from the inside out. Start your journey towards a healthier you. Good intentions and self-motivation are important but, add Cindy's compassionate support and experienced up-to-date knowledge, now you are much closer to meeting that healthy vision of yourself. I'm an integrative and functional dietitian and nurse and I help people who are longing to to find that healthy version of themselves. For so many, feeling unwell or unhealthy preoccupies their thoughts, choices and ultimately their body. It may be a feeling that you have come to expect each day. Maybe you wake up each morning wishing that once and for all you could lose that persistent "10-20 lbs"? I can help you begin! To take that first step and beyond towards finally losing the weight, keeping if off and feeling comfortable in your own skin. 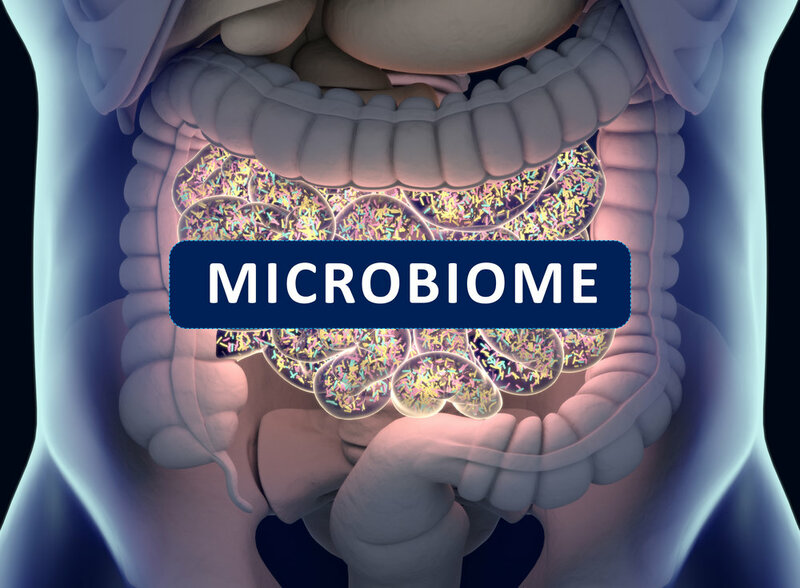 I have an interest in how our genes and our gut microbiome affect our health. Learn which food choices and lifestyle changes matter the most for your unique body. Custom meal plan made for you. Why work with a functional medicine nutritionist: Everyone’s biochemistry and physical make up is just a bit different. Cindy takes the best from conventional and functional medicine practice to help you achieve your goals--to find the food and lifestyle choices that work best for you. Learn the strategies that will help your body lose weight, including tips that match your unique DNA. Sign up with your email address to receive Nutrition To Fit You news and updates and this free weight loss report. We respect your privacy. Your information will be held in the strictest confidence and will not be passed on to any third parties. Thank you for subscribing. Nutrition To Fit You and Cindy wish you well! Now, download your free gift: 20 Critical Weight Loss Tips. Eat delicious, healthy meals designed for you. Save time while knowing you are choosing from a balance of creative meals created by RDs, nutritionally balanced and modified by Cindy to suit your needs. Do you start to make healthy changes?